There are more ways than ever to enjoy your music, with audio devices for listening at home, in social settings and while out and about. Find the audio player that does what you need it to and suits your lifestyle. DAB and analogue radios help you stay current with music, news and weather. Save thousands of songs or hundreds of albums onto an iPod or MP3 player to enjoy over headphones when you’re on the move. Portable CD players allow for classic-style listening – and there’s a wide range of cases, headphones, covers and other accessories to fit your chosen player. Grab a portable speaker to take on a picnic, or connect your smart device or MP3 player to a dock for easy, versatile playback. 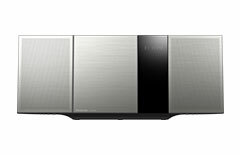 Hi-Fi systems give you more power and listening options in a traditional format – or why not expand with a multi-room system that lets you play different music in each room of your house. Put Smart Sound speakers around your home to hear the same song everywhere, or a different song in every room. Great for parties and family sharing. 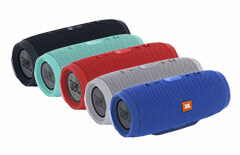 Listen on the go with portable Bluetooth speakers – look for NFC pairing, splash-proof designs and long battery life. 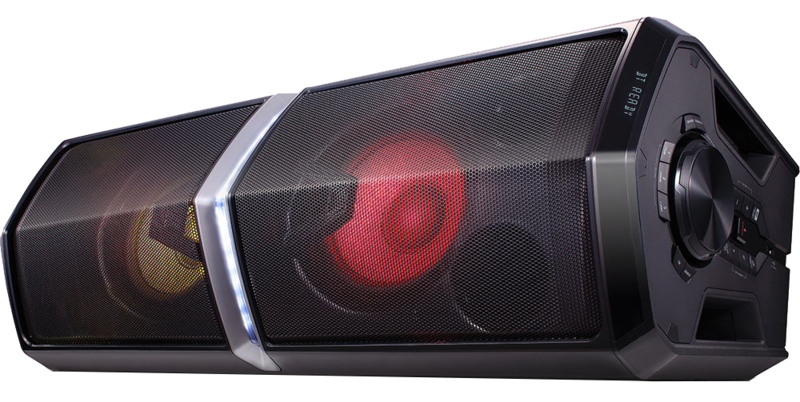 Start the party with huge sound, DJ effects and LED lighting. Play songs from CDs or external music players. 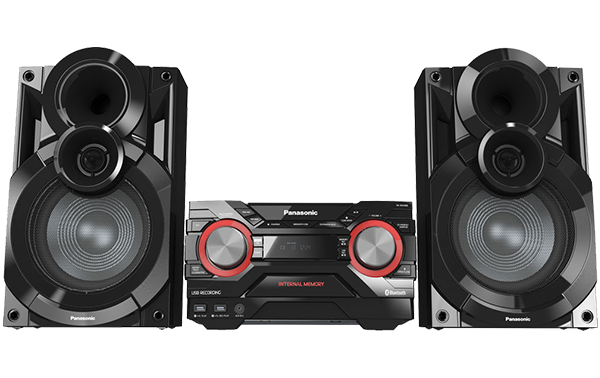 Anyone can DJ with Bluetooth streaming, and Karaoke mode lets you be the star. 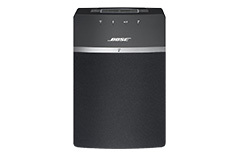 Enjoy high-quality sound for music from CDs or Bluetooth and NFC streaming. DAB/FM tuners and aux-in ports give you more listening options. Look out for flat-panel Hi-Fis you can wall mount. 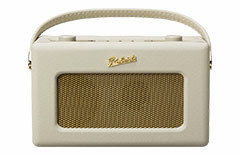 Go for a DAB radio for premium choice and sound, or an FM radio for traditional listening. 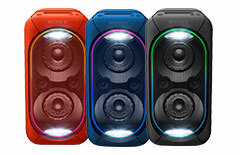 Enjoy CDs and radio stations on a boombox. Clock radios wake you up with your favourite sounds. 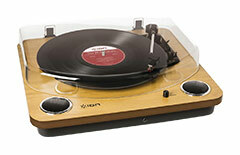 Hear the classic sound of vinyl with a turntable. Relive favourite albums. Convert records to digital formats. And look out for stylish retro designs. 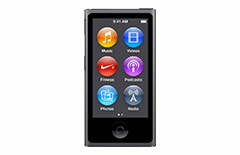 Store thousands of songs on an iPod or MP3 player to enjoy anywhere. Personal CD players are great for traditional listening. Accessorise with cases, cables, iTunes and more. 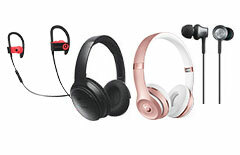 Browse Bluetooth, sports and noise-cancelling headphones in on-ear, over-ear and in-ear formats. Look out for High-Resolution Audio, quick charging and stylish leather designs. 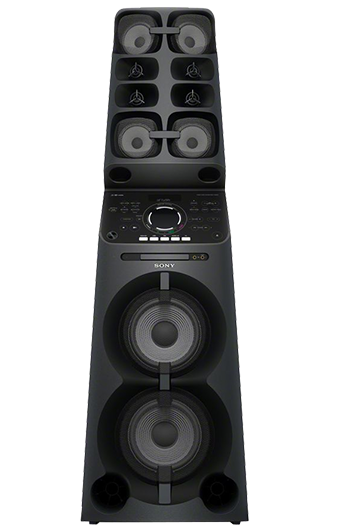 Start a party with a Megasound Hi-Fi system. 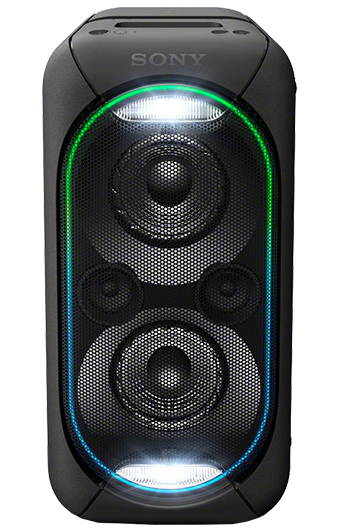 Feel the beat with high-powered speakers enhanced by Extra Bass and audio presets that suit the music you’re playing. Set the tone with controllable LED lights and create a club-like feel using built-in DJ features – beat match and cross-fade tracks, add funky sound effects and more. Enjoy music from CDs or plug in a USB device for more choice. Easy Bluetooth pairing lets you play DJ as you stream choice playlists. Pair multiple Hi-Fis with Party Chain for even bigger sound. Karaoke mode lets you and your friends be the stars of the show.